NEW for 2015! 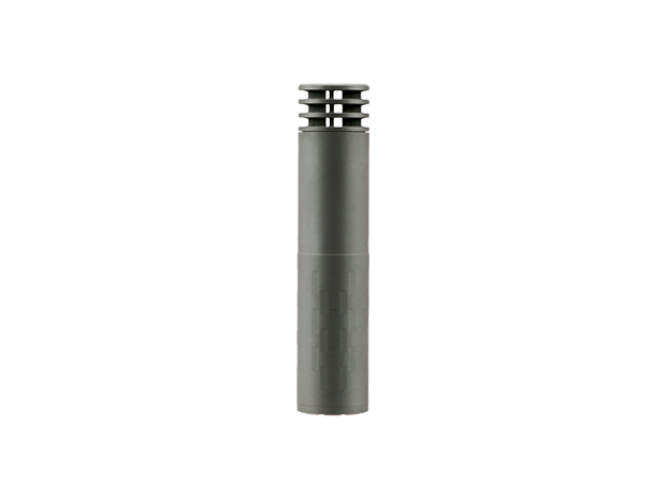 The Omega™ is a combination of all the best features from our .30 caliber centerfire rifle silencer lines in one silencer – shortest, lightest, quietest, most versatile, full auto and magnum rated with an integral recoil reducing Anchor Brake. We use titanium, stainless steel, and Stellite™ in tandem for best in class results across the board. In addition to its performance, the Omega’s design allows for maximum user adaptability and convenience. Each Omega comes with a 5/8×24 direct thread mount, a fast attach Active Spring Retention (ASR™) mount complete with a Specwar™ ASR muzzle brake, and an Anchor Brake. All other accessories, including additional muzzle devices and endcaps, are sold separately. 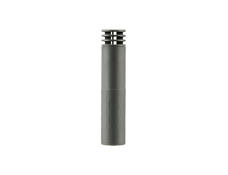 The Omega is compatible with a range of ammunition from 5.7mm to .300 Win Mag.